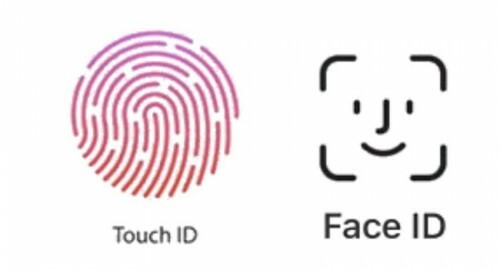 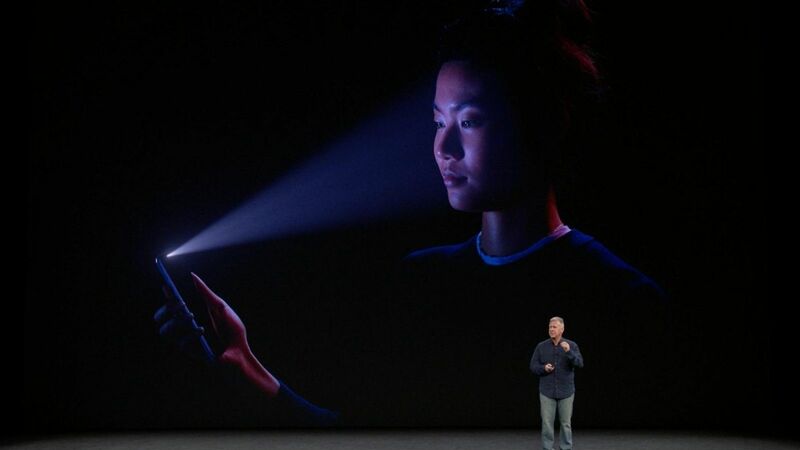 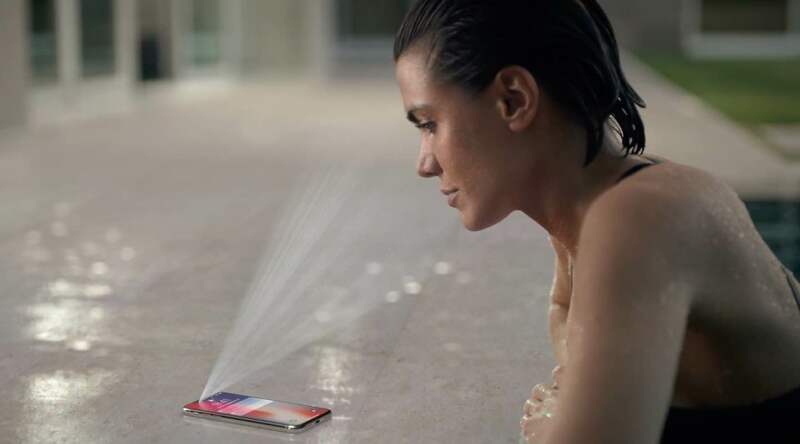 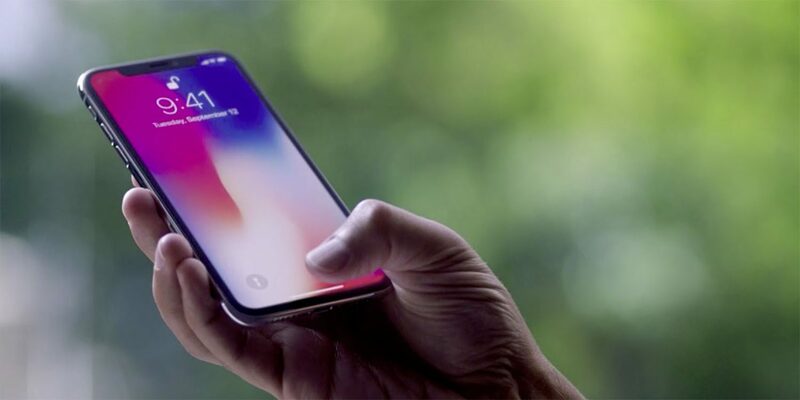 Face ID is intended to be used by a single person and it’s not likely that the company is going to change this in the future. 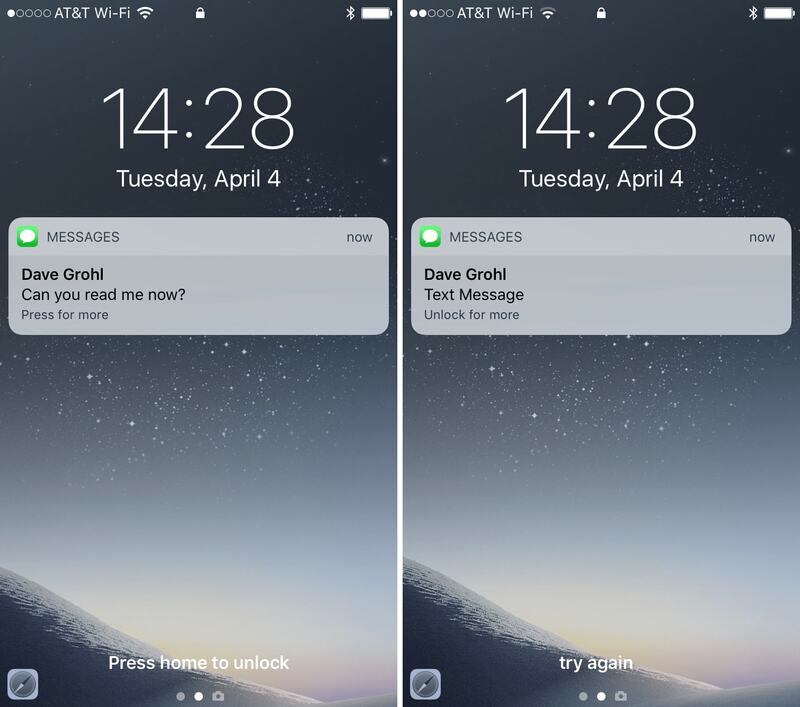 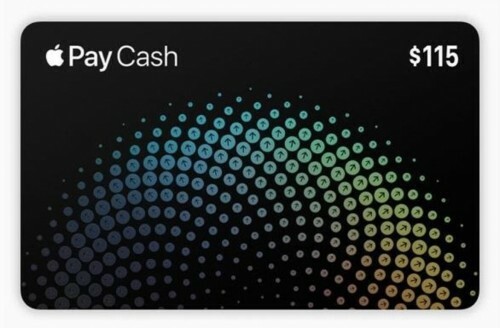 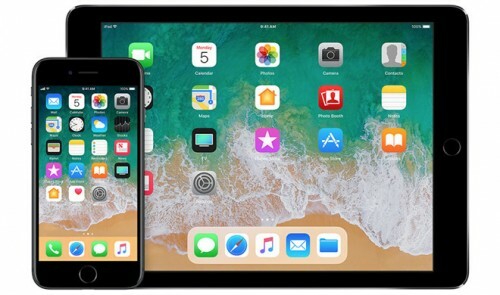 The recent email from Apple chief software engineer Craig Federighi has confirmed this. 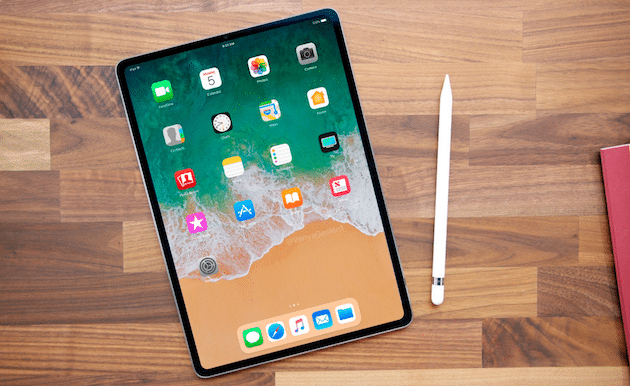 Apple is reportedly working on a new iPad with facial recognition. It means no more Touch ID on iPad. 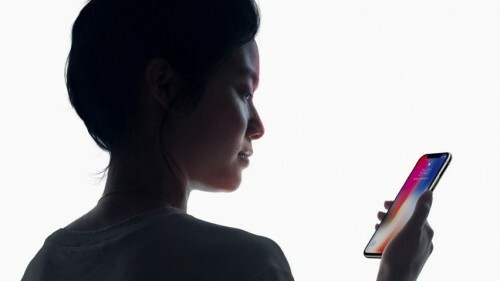 But the new Apple tablet won’t feature the OLED display and no bezels. A report from Bloomberg noted that new Apple tablet will be similar to current 10.5-inch iPad. 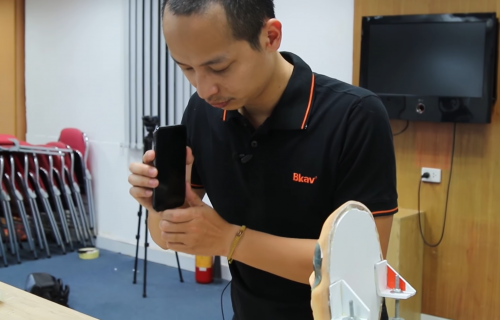 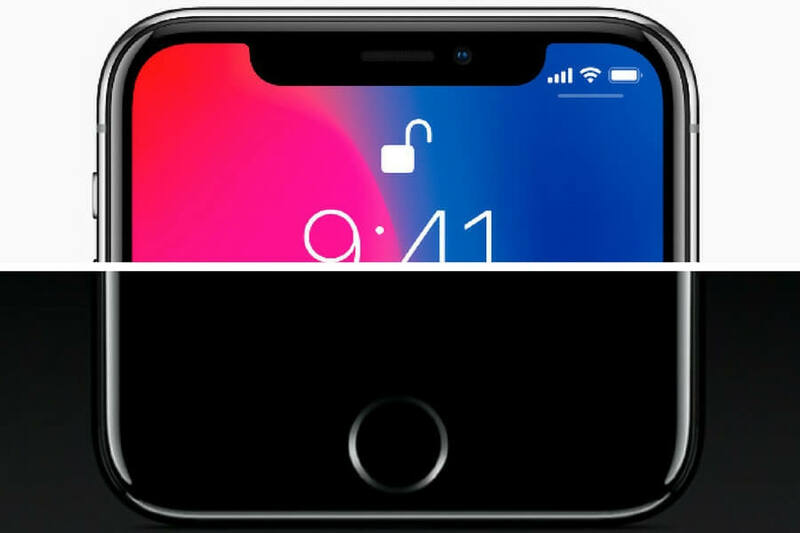 iPhone X will launch later than previous models. Some sources say Apple cannot get in time to meet the demand, but The Wall Street Journal says that the reason is that Apple cannot get enough parts for TrueDepth camera. 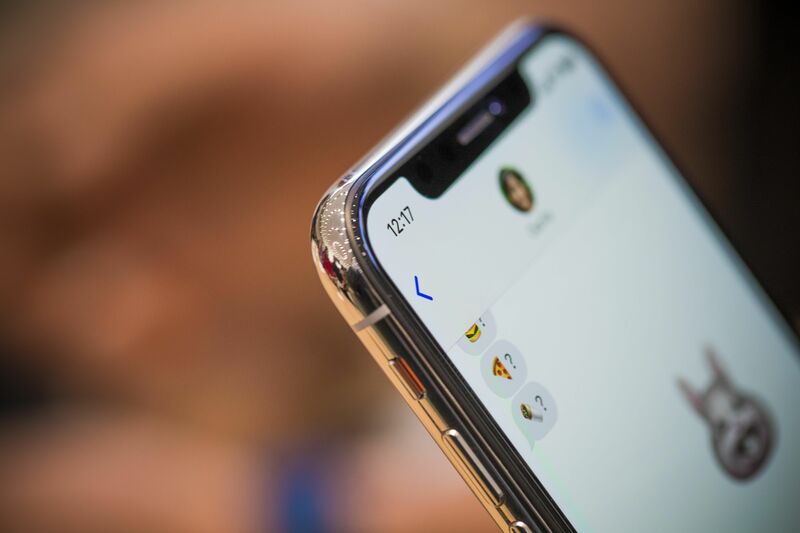 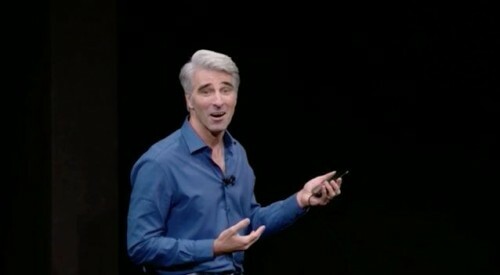 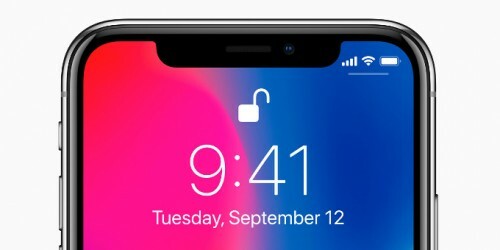 Face ID failed to work on stage, Apple explained it was not a bug or error but the security feature in work.